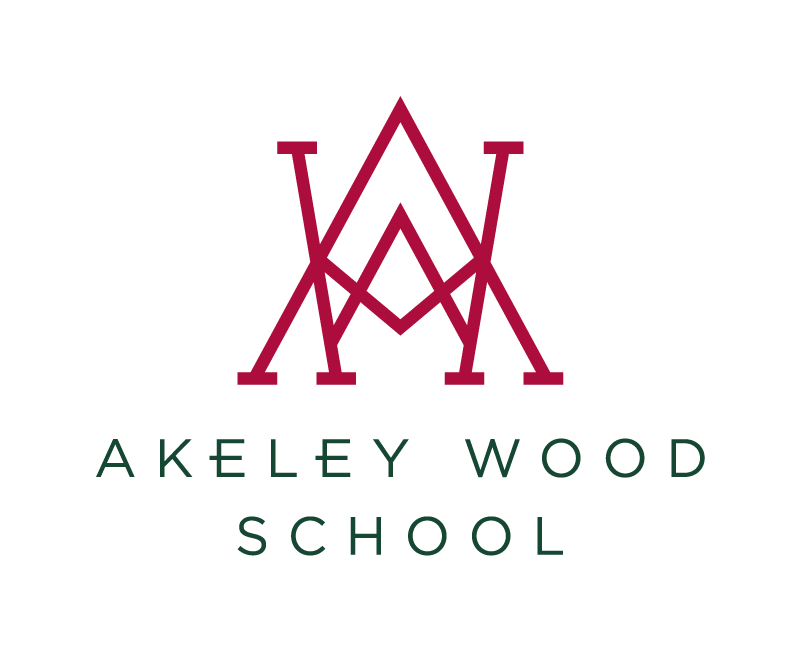 The Friends of Akeley Wood School (FAWS) (set up in October 2005 as a registered charity) aims to advance the education of pupils, and to maintain the spirit and holistic feeling of the school by developing effective relationships between the parents, teachers and others associated with the school, and by engaging in activities or providing facilities or equipment, which support the school. A central “board” with representatives from each of the three school sites, who attend termly meetings wherever possible and co-ordinate events through the year. Contact details for each member can be found on the FAWS noticeboards. Rotational “minute taker” at termly meetings, to reduce workload for individuals. Minutes to be posted on FAWS noticeboards and as an attachment on the FAWS page of the website. A wider group of “happy to help” volunteers who get involved with various events when/where they can. Their contact details remain with the FAWS Chair. Attendance from FAWS member(s) at Open mornings, Friday morning coffee mornings (particularly at the beginning of term), Meet the teachers teas, Sports Day tea tent and Change up days across all three sites. Organisation/overseeing of various social events through the year. Investigating financial requests from the three sites.